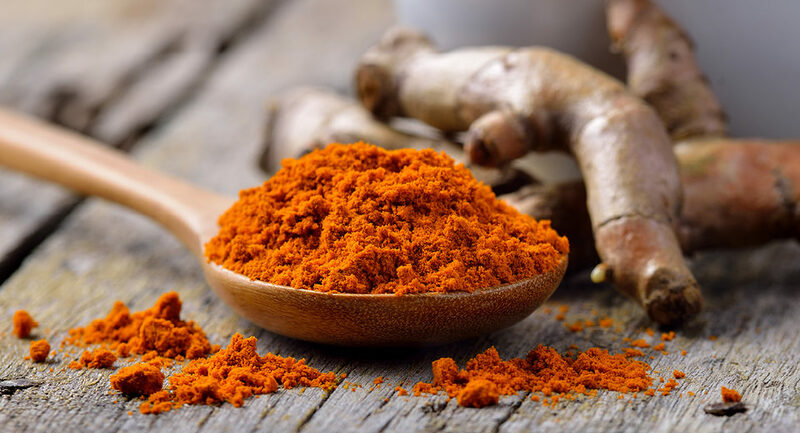 It’s a quintessential spice in curry, a relative of ginger and one of the healthiest ways to add flavour and colour to a home-cooked meal. 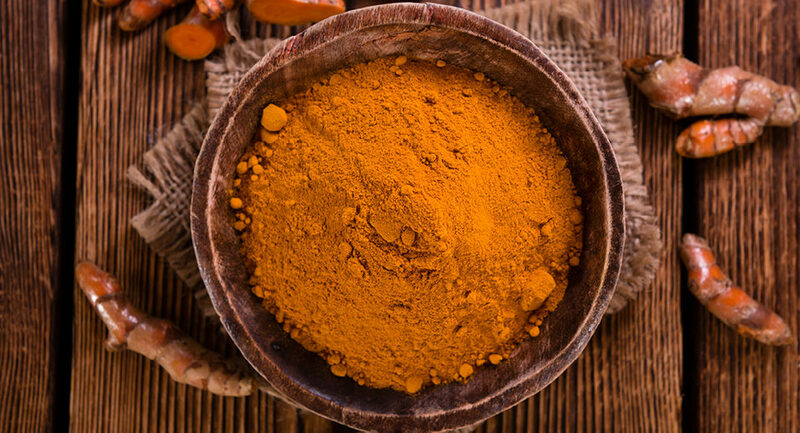 Turmeric has been used to relieve everything from joint pain to Irritable Bowel Syndrome but like many alternative therapies, there’s not always much research to back up the ancient wisdom. Why Choose Kyolic® Aged Garlic Extract™ over other garlic supplements? Cultivated as both a food and medicine, Garlic has been used in culinary and herbal traditions for thousands of years. 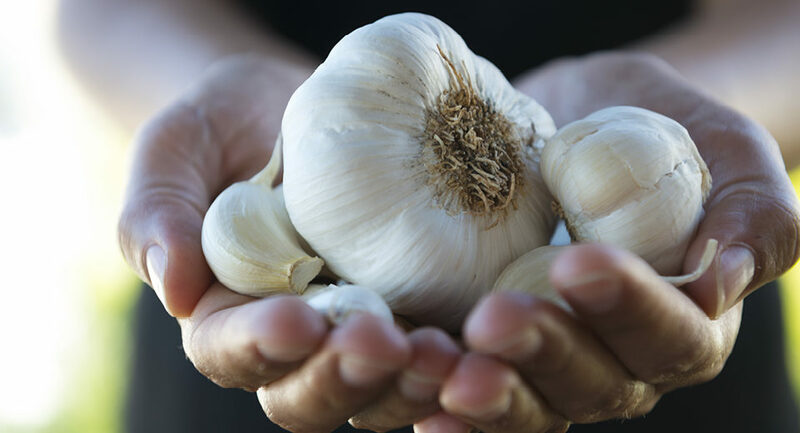 Interestingly, as modern science has evolved, so too has our understanding of garlic and how it works in the body. Key to this is the understanding that not all garlic is the same. 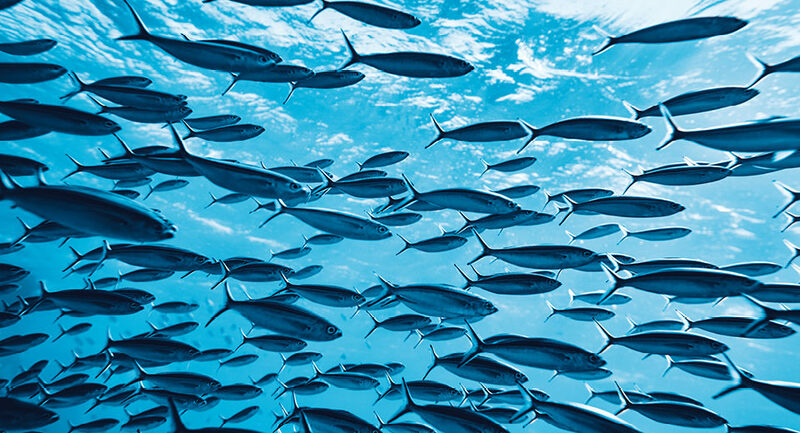 Nutra-Life’s high quality, ocean derived concentrated Omega-3s are sustainably harvested from the Eastern Atlantic and Eastern Pacific oceans during the months of May and November each year. Our oil is sourced from mackerel, sardines and anchovies, the latter of which are two of the smallest and cleanest Omega 3 rich fish species. What are mufas and pufas? 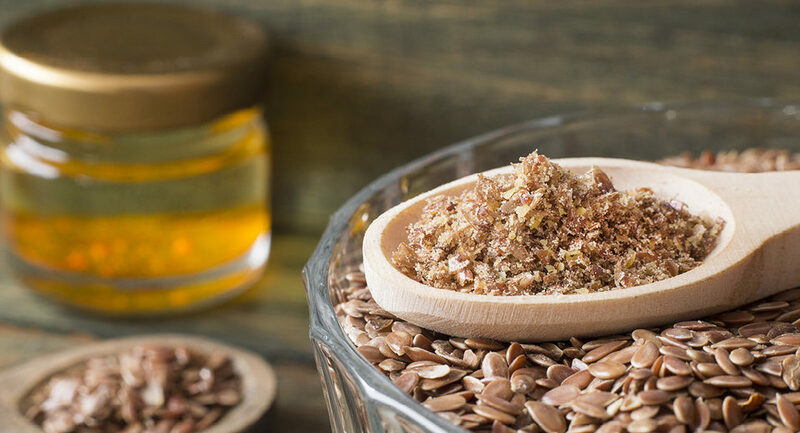 Products such fish oil and flaxseed oil have become en vogue in the health world as of late, and as it turns out, there’s a decent amount of science behind the nutrients that make up these supplements. 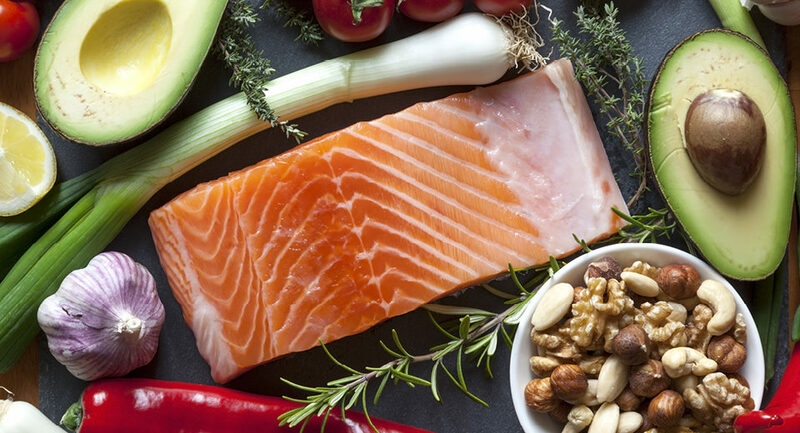 Monounsaturated fatty acids (MUFAs) and polyunsaturated fatty acids (PUFAs) are what’s driving the recommendations to take fish oil and similar supplements. 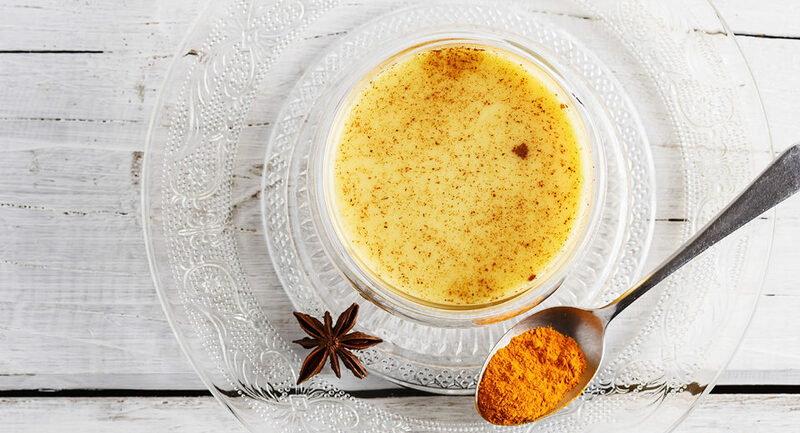 Want a way to naturally relieve painful arthritis symptoms? If your joints hurt, or feel stiff or inflamed, the cause is often arthritis. And if you’d like a natural ingredient that may help to manage those symptoms, Biolane® Green Lipped Mussel Extract (GLME) may be exactly what you’re looking for. 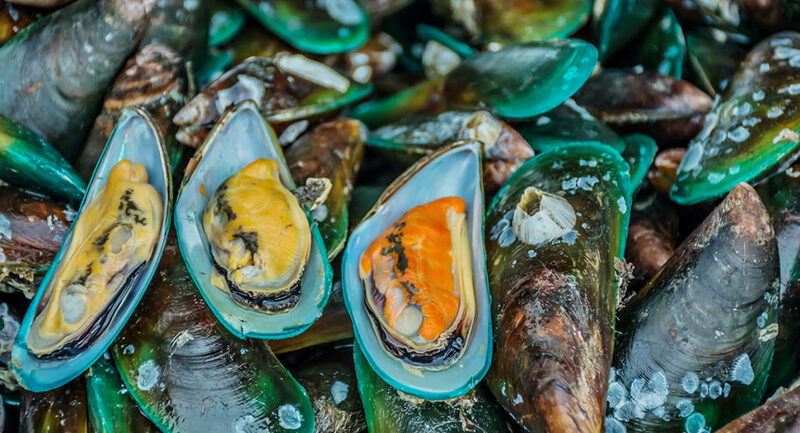 Biolane® GLME is a unique therapeutic ingredient made from fresh, raw, peak condition New Zealand Green Lipped Mussels (Perna Canaliculus).